When to Trim Trees in Minnesota? 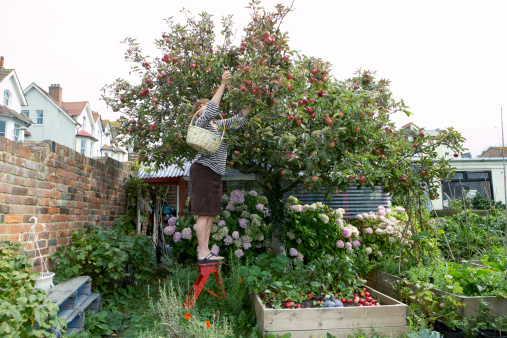 Gardeners may feel tempted to snip off straggly branches on their garden trees whenever they notice them, but timing is crucial to trees' health. This is especially true in Minnesota, where the change of seasons exposes trees to drastic temperature shifts throughout the year. Trees need time to recover from pruning wounds and sprout new growth at safe times of the year, such as in warm spring conditions. Trimming trees during the dormant season is safest for their health. To keep trees' health intact, the safest time to trim is during the late dormant season in winter, typically between the months of February and early April. Because deciduous trees are bare at this time of year, gardeners can easily see the branches to make cuts. Spring growth that follows will help seal the pruning wounds, and when trims encourage new growth, they will only add to trees' robust appearance in the warmer months. Trimming trees in autumn may not give new growth a chance to harden off before winter hits. Though it will not kill trees, winter weather -- such as wind, frost, ice and snow -- can damage young stems and weaken trees' health. This in turn makes future trims more dangerous. Gardeners should also be careful not to prune oak trees in the summer, as insects that carry diseases may infect the open wounds, according to the University of Minnesota Extension website. The only time gardeners do not need to consider seasonal timing is when they need to remove a diseased or insect-ridden branch. When a tree suffers from any blight -- or even a broken limb -- gardeners should immediately remove the affected branch to prevent the problem from spreading, regardless of the time of year. Weather conditions can help or harm a tree recovering from pruning wounds. This is especially true when removing diseased branches, as wet weather can increase the risk of tool contamination -- and that could spread the disease to other parts of the tree. 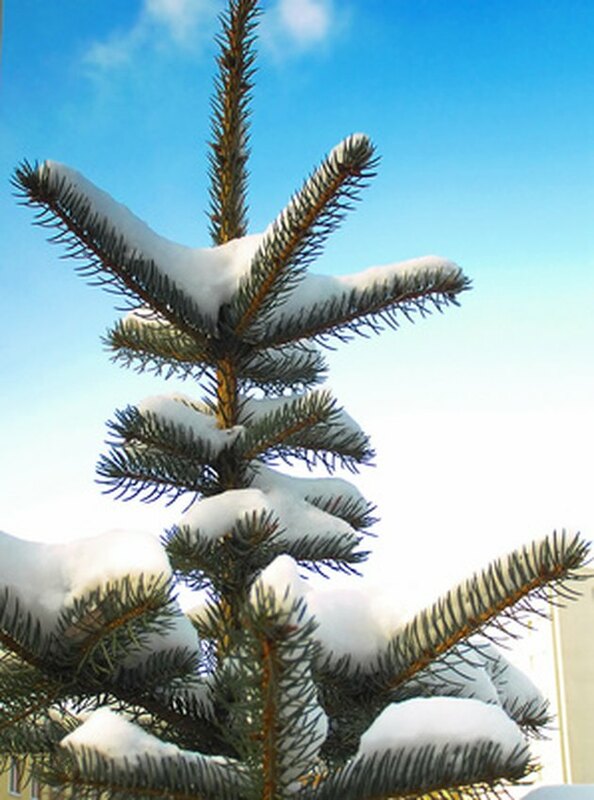 The University of Idaho bulletin "How to Prune Coniferous Evergreen Trees" recommends waiting for a string of dry weather days before pruning to ensure trees' health. When to Trim Pine Trees?